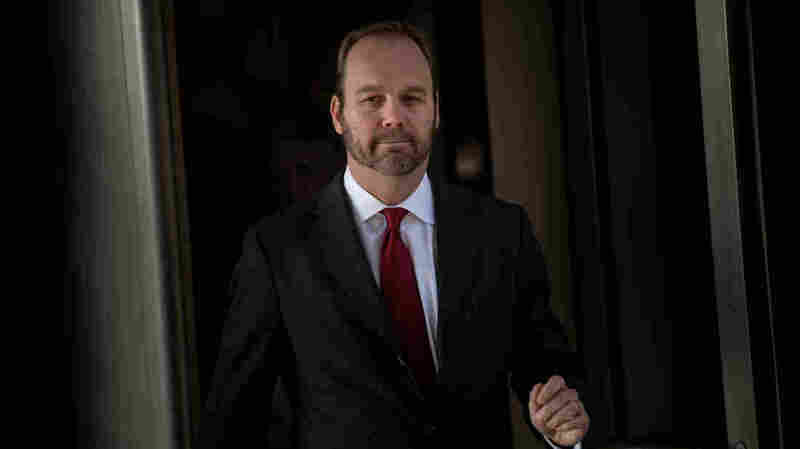 Manafort Trial: 4 Insights As Week 2 Begins Paul Manafort's business partner Rick Gates has become the center of the defense's case. They say he is behind the financial crimes Manafort is accused of. Gates is expected to testify this week. 6/ One important line of evidence presented by prosecutors is that Manafort was in financial trouble. 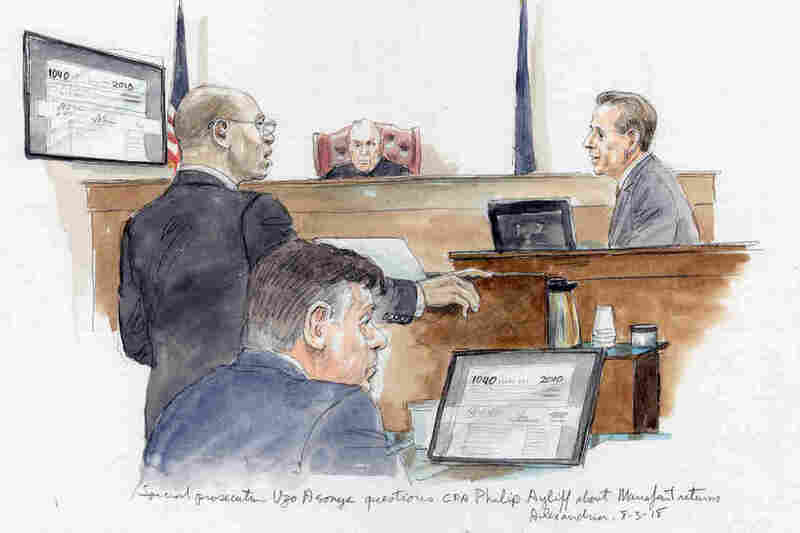 That helps show Manafort’s motive for committing crime and undercuts defense arguments that Manafort was a successful man who had too much to lose to consider committing crime. He said, "We'll I won't talk to you about cases, so what would we talk about, sports?" I said, "I don't follow sports," and he said, "Well then we have nothing to talk about, but congratulations, this is the longest conversation I've ever had with a reporter."